There’s much talk now in the UK – and in Europe – about the possibility of a second referendum on Brexit. The Brexit deadline is looming ever closer with still no sign of a post-Brexit deal on trade. The pound has fallen 8% against the US dollar and 13% against the Euro since the vote to leave. It’s looking more than ever like Brexit will be an economic car crash. But even though I voted to remain, I believe it would be a mistake to run the vote again. Here’s why. We could argue that there is no role for referenda within representative democracy. We could complain that people were misled by false claims during the referendum campaign. We could even say that the issue was too complex for ordinary people to understand, thereby confirming one of the biggest grievances voiced by those who voted to leave – that the European political class regards them with contempt. Instead, we could face the facts. The country was split down the middle on the EU question, and always has been. We voted 52% to leave; 48% to remain. Half-in; half-out. To understand why, we need to step back 73 years to 1945. 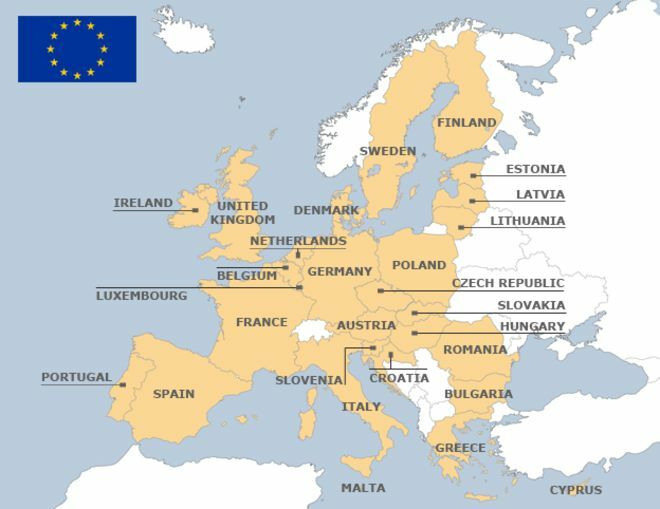 The EU was born at the end of World War II in a bid to prevent a European war from ever happening again. 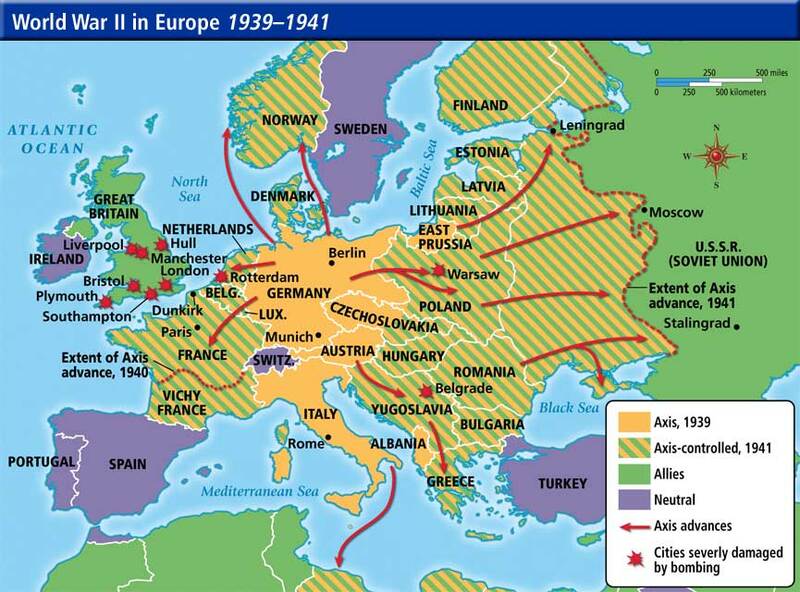 Countries like France, Belgium, the Netherlands and Luxembourg had been destroyed by Germany’s aggression. Germany and Italy had been destroyed by their own aggression. It was time to tame the power of the nation state itself. These six countries created the European Coal and Steel Community in 1951, followed by the European Economic Community in 1957. Britain, which had stood alone during the war, watched from the sidelines. In Britain, the nation state was seen as the saviour of Europe, not its nemesis. 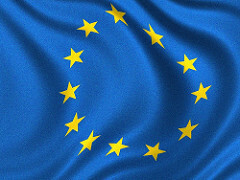 The UK did not join the European project until 1973 – two decades after its creation – and only after its first application to join was rejected by France. It was an outsider, and would always remain one. Meanwhile, European integration continued at a pace. A single market. New European political institutions. European law. A European currency and a new central bank. A European constitution. The UK joined in cautiously, one foot in Europe, the other firmly in the British Isles. We participated in the single market, but opted out of the single currency, central bank and a raft of other measures too. Each new wave of EU integration precipitated a damaging political crisis in the UK. We were always reluctant members. At any point during our 45 years of membership, a referendum on leaving would have split the country. An earlier referendum, held in 1975 split 67% in favour of remaining and 33% in favour of leaving. Perhaps a second referendum now would shift slightly in favour of remaining – who knows? But that misses the point. Even if it stayed, Britain would always be half-in, half-out. While Europe’s instinct, fuelled by history, is to replace the nation state by a pan-European institution, Britain’s instinct, held just as fiercely, is to remain independent. If we stayed, the pressure would keep building. We would be thrown apart again and again, whenever a new integrationist measure was introduced. It may be painful to leave now. It may damage our economy, at least in the short term. It may not result in any of the benefits that leavers claim. But perhaps it’s better to get it over with and move on. Clinging on might just tear us apart completely. This entry was posted in Politics and tagged Democracy, Freedom, Happiness, Politics. Bookmark the permalink. As an American, I can only say I hope things turn out okay for you and your country. It’s a shame that politics in both our countries has turned into such a circus. Thanks, Mike. Hoping we will all survive the post-Brexit, post-Trump, post-Putin world. An interesting viewpoint. As you say we have always been lukewarm members of the EU. We are now living with the consequences ! Thanks, Sciencegeek! I think that the referendum was called to heal division within the country as a whole. In the 2015 General Election, UKIP took nearly 13% of the vote. David Cameron pledged a referendum in an attempt to stop this tide. Like nearly everyone, he underestimated just how much support there was.